Are you still building your asset base? Don't have enough yet to start investing? 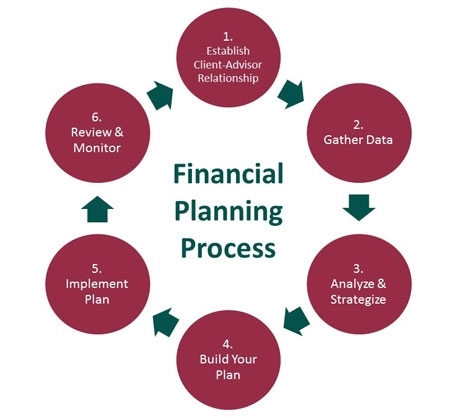 Do you have questions for a professional financial consultant before making large decisions? Mersberger Financial Group has a subsidiary subscription-based service called MyFinancialPlanner360 (myFP360) that could be a service to get you started in reaching your financial goals! At Mersberger Financial Group, we pride ourselves on our commitment to client service. This means that there is a dedication to service not only while designing and developing each client’s plan, but throughout every stage of a client’s life and the life of their plan. No matter the complexity and needs of each client’s specific situation, every client fits into Mersberger Financial Group’s service matrix and will be serviced and seen face-to-face on an ongoing basis. We stress that each and every client receive, at a minimum, several “client touches” from Mersberger Financial Group annually. Depending on the complexity of planning needs, clients of Mersberger Financial Group will be seen anywhere from once every several years up to three times per year. *Please note that neither Cambridge Investment Research, Inc., nor any of its agents or representatives provide legal or tax advice. For complete details, consult with your tax advisor or attorney.